The Management Board consists of 2 to 5 members appointed by the Supervisory Board. The number of Management Board members is determined by the Supervisory Board. The term of office of a Management Board member is 3 years. Born in 1966. University degrees: Mechanical Engineer (1988, Schulich School of Engineering, University of Calgary, Canada), PhD. in Chemical Engineering (1993, University of British Columbia, Vancouver, Canada). Scholarships: Alexander Rutheford Scholarship (1984), Petroleum Society of CIM Scholarship (1986), Louise McKinney Post Secondary Scholarship (1987), NSERC Post Graduate Fellowship (1988-1992), U.B.C. Post Graduate Fellowship (1989-1990). Andrzej Wierzba is married and has two sons. A five-time national Polish champion in squash, he is also interested in other sports, including golf, downhill skiing and windsurfing. Born in 1974. University degree. MSc in corporate management (Faculty of Management and Organization, Łódź University of Technology). 1997-2000 Senior Auditor, Deloitte & Touche Audit Services Sp. z o.o. 2001-2003 Financial Controller, Faurecia Fotele Samochodowe Sp. z o.o. from 2011 CFO, Board member, Netmedia S.A.
As the Board member and CFO of Netmedia SA he is responsible for financial management of the company and its capital group and also is the head of the administration and legal department. 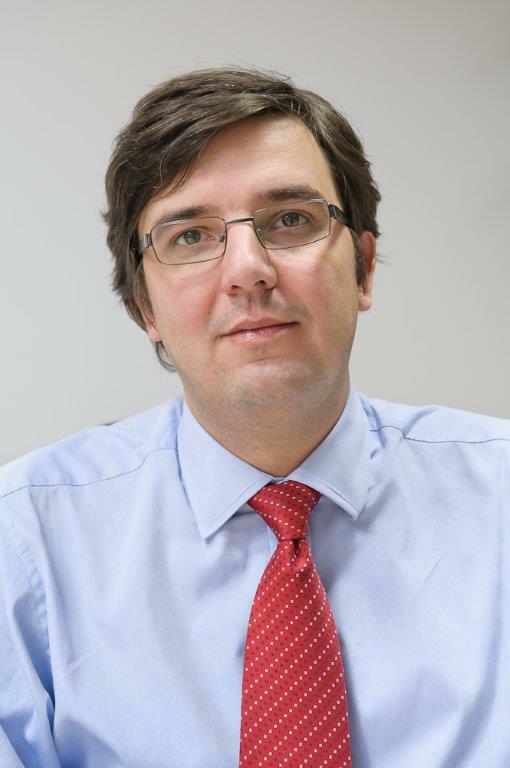 He also acts as the Vice-President of the Management Board of the subsidiary company eTravel S.A.